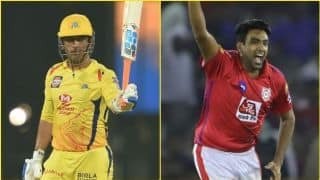 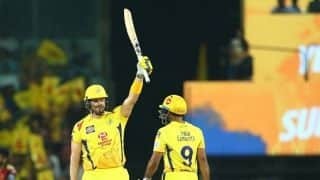 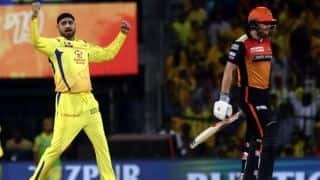 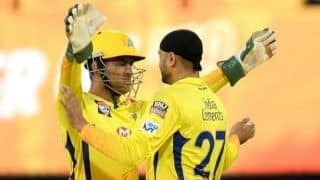 Led by seasoned Harbhajan Singh, Chennai Super Kings spinners put on a dominating show with a 22-run win over Kings XI Punjab. 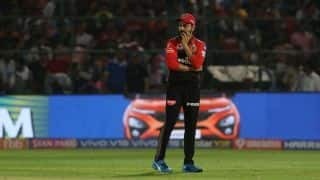 Bangalore have lost all four of their matches to mark the worst start to any IPL season. 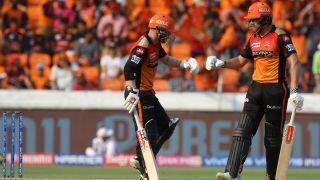 Sunrisers Hyderabad are No 1 on the IPL leaderboard following their five-wicket win. 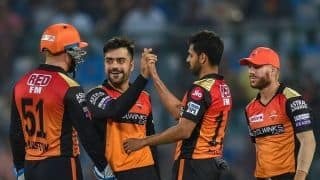 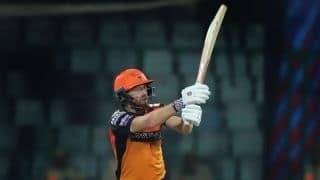 Game 16 of the competition pits hosts Delhi Capitals against Sunrisers Hyderabad on Thursday. 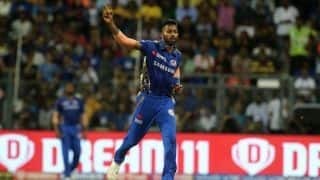 Pandya hit an unbeaten 25 off just eight balls and then claimed 3/20 in Mumbai's big win. 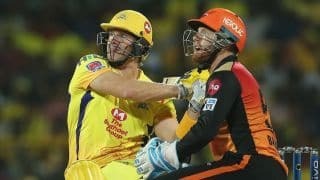 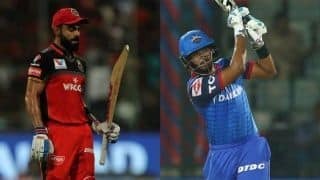 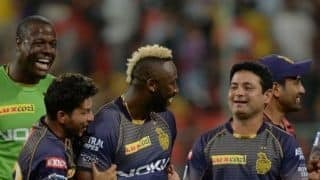 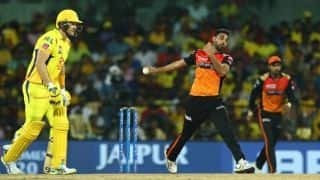 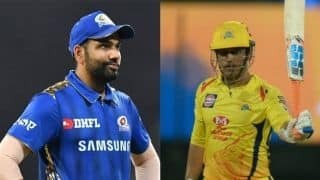 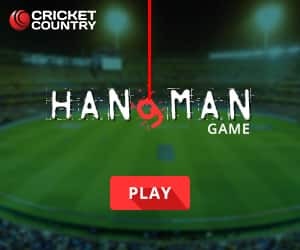 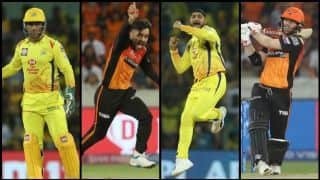 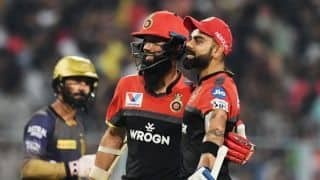 CricketCountry previews game 15 of the 2019 IPL between defending champions and current table-toppers CSK and seventh-placed Mumbai Indians. 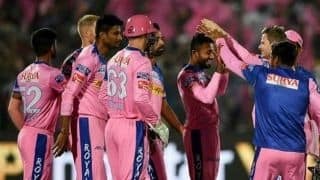 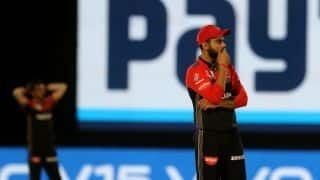 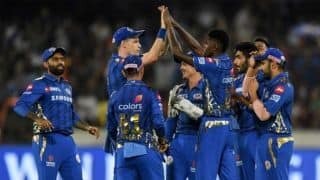 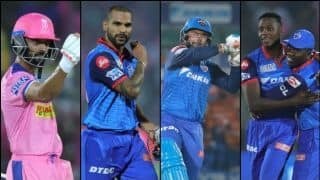 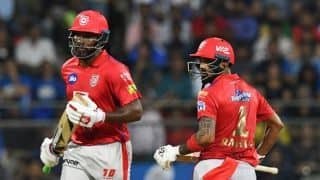 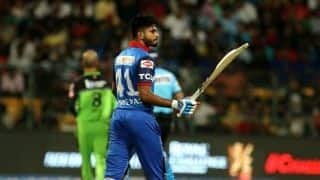 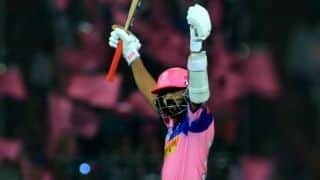 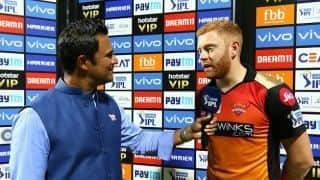 Rajasthan Royals won by seven wickets with one delivery remaining in game 14 of IPL 2019.